TVS Emerald presents an Independent House located in Kolapakkam is developed with specifications for independent living. Independent house is developed with main road facing and have commercial value surrounded by all needed facilities and amenities. 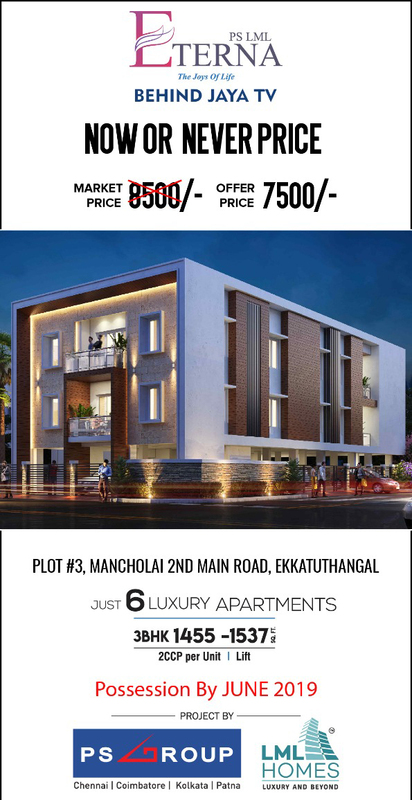 TVS Emerald offers 3 BHK Individual House in Kolapakkam developed with excellent infrastructure. Poomalai The Wind is an Individual house from Poomalai Housing Private Ltd available for sale is located in Kolapakkam, Chennai. It is developed with an excellent infrastructure, high quality standards, exclusive interiors, ample ventilation and so forth. 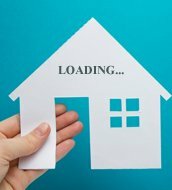 Poomalai Housing Private Ltd offers 3 bhk individual house available for sale in Kolapakkam,Chennai is developed with ample infrastructure. Kalpavriksham is an individual House available for sale located at Gerugambakkam,Chennai, India. We have developed our villa with an experienced architect for offering best quality construction to our customers as per their expectation level. KRS constructions offers an individual house available for sale located in Gerugambakkam,Chennai. Our villas are developed with vastu compliance, as per the industry standards and also matching the customer requirements. KRS Constructions offers 2 bhk individual house available for sale in Gerugambakkam,Chennai beautiful gated community with blossoming green landscape, advanced architecture and more. Its a 4 Bedroom Villa close the Club House, Swimming Pool, Tennis Court, Squash Court. Ground floor has Hall, Kitchen, Utility, One bed room with attached toilet. First floor has 3 large Bed rooms with attached Bathroom and 3 balconies. Terrace is open. All Woodwork including modular kitchen is done. The house had a Tenant since handover. We have relocated to Mumbai and so do not intend coming back. Main door Entrance is East facing. Gentry is Doctors , IT professional and Pilots. Approach road is under construction. Arham Harmony is an individual house available for sale promoted by Arham Builders is located in Iyyappanthangal,Chennai, India. Explore the peace by living in an Eco-friendly Environment with Arham Harmony. We also promise you for the enhanced safety.Arham Builders offers 2 bhk individual house available for sale in Iyyappanthangal skillfully designed with aesthetic interiors. Arham Builders also offers 3 bhk independent house for sale developed with basic amenities and facilities needed for the residents.